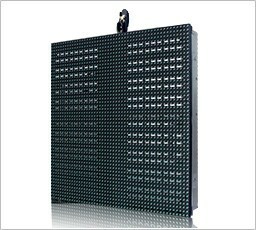 Outdoor LED displays price - buy outdoor display. Sale, installation and maintenance Worldwide. 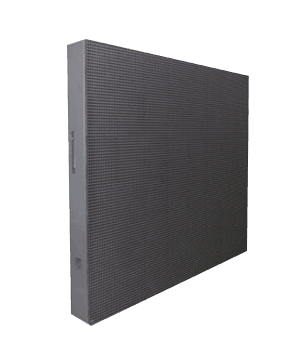 Outdoor LED screens are designed for all-year-round operation under any conditions: high humidity, dust, high or low temperatures. 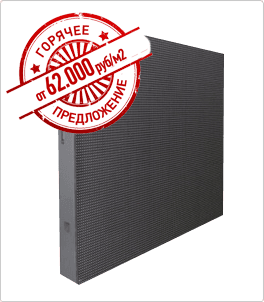 LED screens survive such an aggressive environment thanks to special protection of electrical equipment - IP (Ingress Protection Rating – protection of shell). Compared with indoor screens, they have lower pixel density, but a higher screen brightness which gives them a huge advantage over other methods of display since they can be seen at a great distance in all lighting conditions. 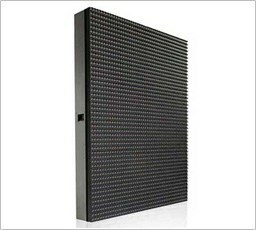 Outdoor LED Display with fixed installation (ie after the initial installation they are not moved during their lifetime) is a display consisting of iron LED cabinets. This durable metal construction is quite heavy (40-55 kg / m²) and equipped with DIP LEDs of high brightness (6000 cd / m²) and can be maintenanced both from the front and from the back. 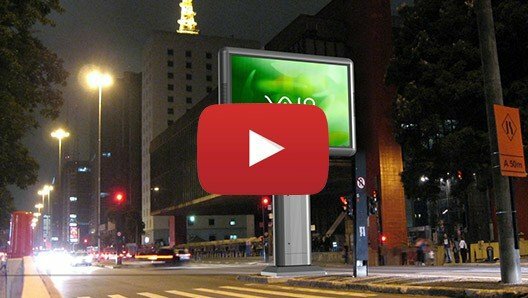 Unlike rental screens LED cabinets do not have a bearing capacity, as a result, they are always mounted on a metal frame, which subsequently can be mounted on a building facade or roof, as well as on the bearing support, like a LED billboard. 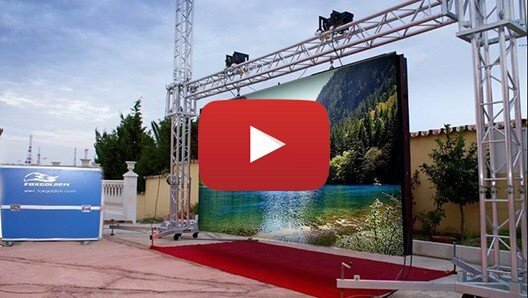 Outdoor rental LED displays (screens that are periodically installed for the event, and then dismantled) are becoming more popular for major events and live performances. With the LED industry development, solutions are becoming more numerous: for example, almost any image resolution can be achieved. 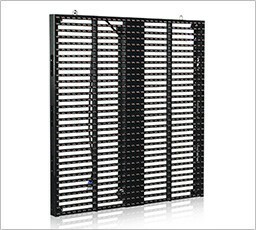 Rental LED screens are equipped with special wear-resistant locks, they have a lightweight aluminum body, small cabinet and are usually equipped with additional mobile case.